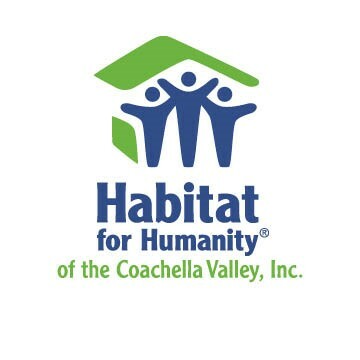 On Saturday, February 4, at 8 am, Habitat for Humanity Coachella Valley will welcome twenty volunteers from the Riverside County Probation Department, to work on the completion of two veterans’ homes being constructed in Palm Desert, at 44879-885 San Benito Way. One of the homes is designed for a disabled veteran. Volunteers will be completing the drought-resistant landscaping at the homes, installing mailboxes and other finishing touches, to ready the homes for veteran families. 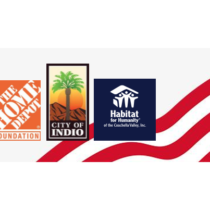 The volunteers are part of a Riverside County Probation Department volunteer day program and others will be working at Habitat affiliates throughout the county on Saturday. Applications to buy the homes are being taken by HFHCV and information is available on their website, www.hfhcv.org, or by calling 760-969-6917. For further information, please contact Pam Troxel, 760-969-6917, or email David Thornton at executivedirector@hfhcv.org. He will be on-site Saturday.